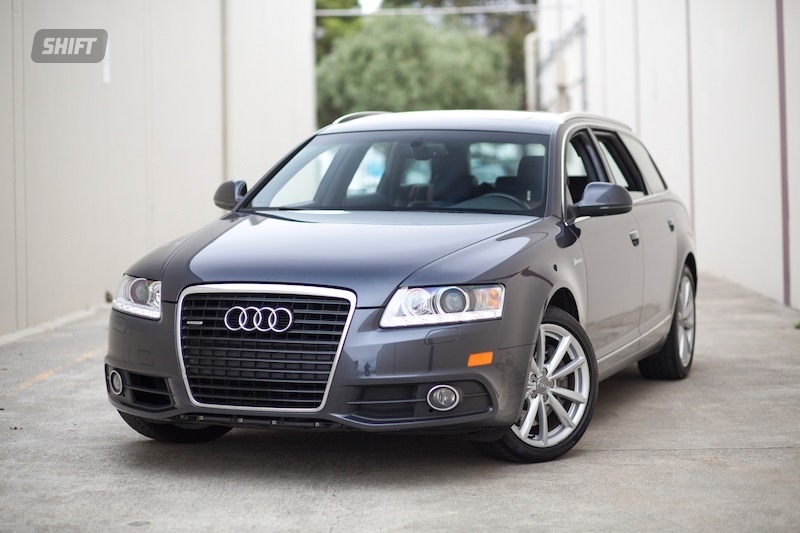 The Audi A4 Avant needs no introduction on these pages; an enthusiast favorite especially for those with families, the small wagon is a sharp looking, sporty package with plenty of practicality. 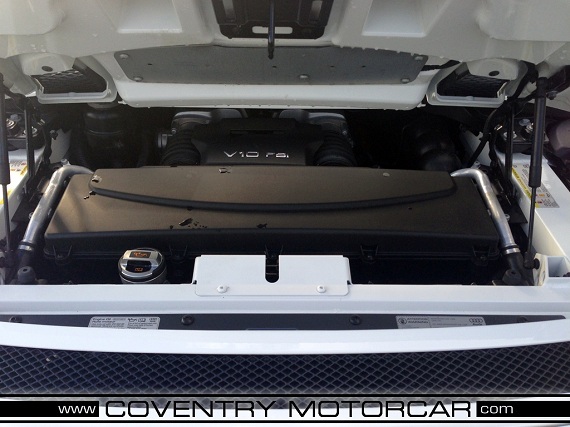 Though not as numerous as the European market, there are plenty of configurations older models could be specified in too – from torquey and smooth 2.8 through 3.2 V6 models, to the whoosh-wonderful turbocharged 1.8T and 2.0T variants, there was also always the monster V6 twin turbo or V8 S4. Today we’re looking at two of the smallest engines, but that doesn’t make them less desirable. Indeed, for some Avant enthusiasts, the second of this duo – the S-Line Titanium package – might just be the best overall package Audi offered here. How does it compare to its father? 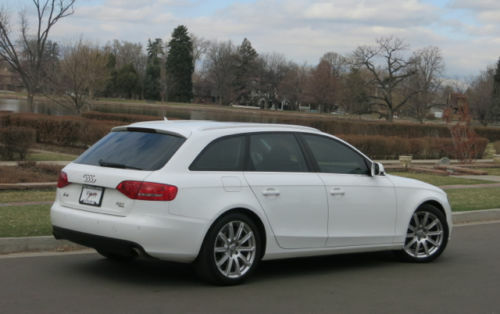 Last week I wrote up a 2007 A6 3.2 quattro Avant S-Line, the end of a dying breed of luxury wagons from German manufacturers. But before they fully dismissed the large wagon from U.S. shores, Audi went out with a bang when it refreshed the A6 in 2009. Minor updates to styling once again brought the A6 in line with the new design language from Audi, but the real change was under the skin. 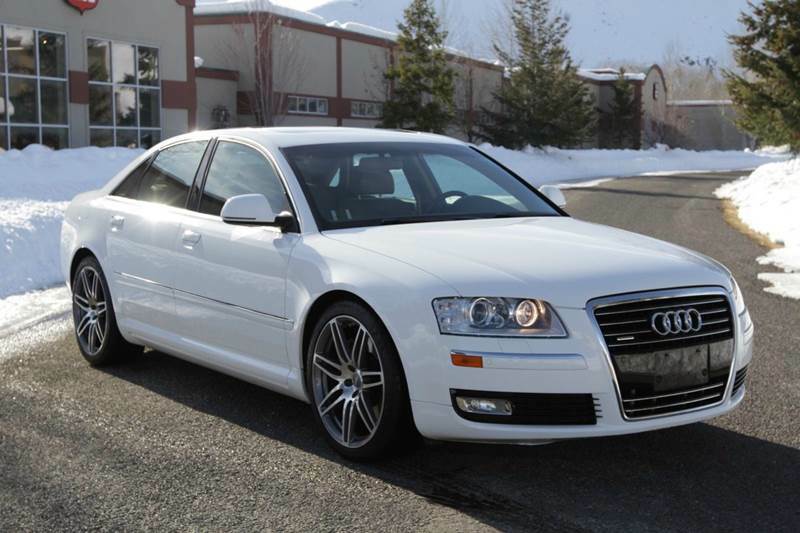 As they had with the previous models, in an attempt to save some weight from the large Audis the company utilized aluminum throughout; the 3.0Ts featured aluminum hood and fenders like the previous generation S6 had. Additionally, just like the 3.2 had been, the new 3.0T was an aluminum block; the decrease in displacement was more than made up for with a literal boost from the supercharger. With a full 20% power increase to 300 horsepower and 310 lb.ft of torque at a low 2,500 rpm, the new 3.0T was a much better performer than the 3.2 FSi V6 had been and was, briefly, a defacto S-Avant that was missing from the lineup. On top of that, the new supercharged layout meant power increases are much easier to attain; as Chris Harris demonstrated with his stunning S4 v. RS4 comparison. Audi also moved away from its “S-Line” designations towards the new strata of Premium, Premium Plus ($1,400), and Prestige ($3,200) levels which added levels of electronic wizardry and small detail difference. That was on top of the raised base price, now $60,200 in 2010. 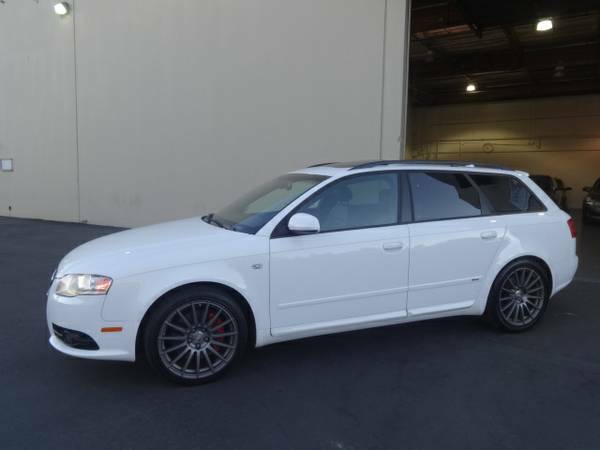 If you though the 3.2 was rare, the 3.0T is downright hard to find even though they’re nearly new. 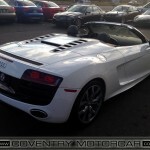 When I bought my first Audi in 1995, I became a big fan of the marque; but if you had told me then that Audi would produce a V10 mid-engined aluminum supercar in just over a decade, I would have laughed at you. 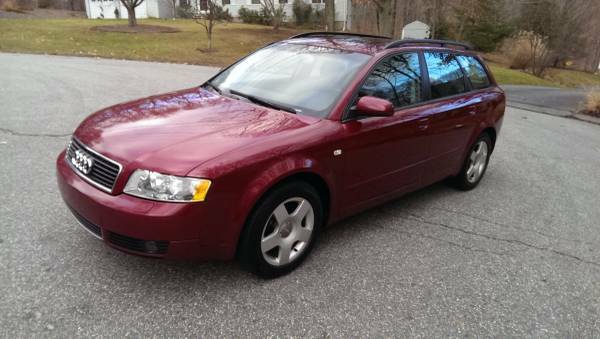 In fact, I think every Audi nut would have laughed at you. Looking back over Audi’s history, the R8 was so out of character with what the company produced it would be as if Ferrari were to produce a Prius. But what was particularly shocking is that it was deeper than just that; it would be as if Ferrari produced a better Prius than Toyota did. The accolades that have been thrown on the R8’s mighty shoulders are equally impressive to what that achievement would be. As the halo car for Audi, the R8 has taken the marque to a whole new level of performance as well as a completely different clientele. 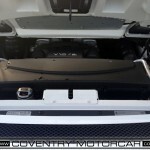 For example, I was able to instruct last year at a arrive and drive supercar event – there were three Ferraris, a Lamborghini, a Mercedes-Benz SLS and an Audi R8 4.2 coupe there. That the Audi to even be included in that group was a feat in and of itself, but while the line of people interested in driving the Lamborghini stretched until the horizon the brilliant R8 sat there most of the time lonely. It was ironic, because pretty much universally the instructors all said it was dynamically the best car there. 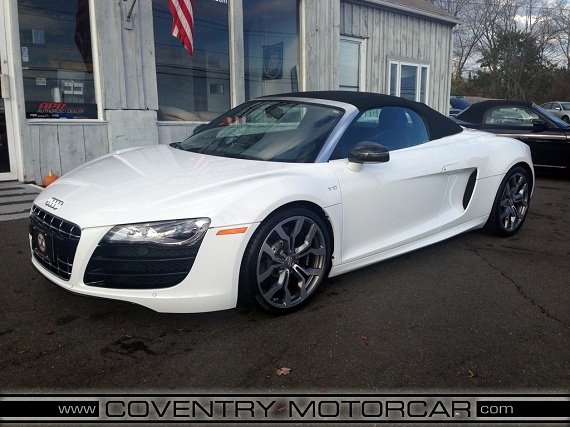 The Coventry Motorcar is proud to present this low mile R8 in showroom condition. 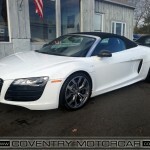 This is a one owner vehicle that’s only traveled 7,627 miles! 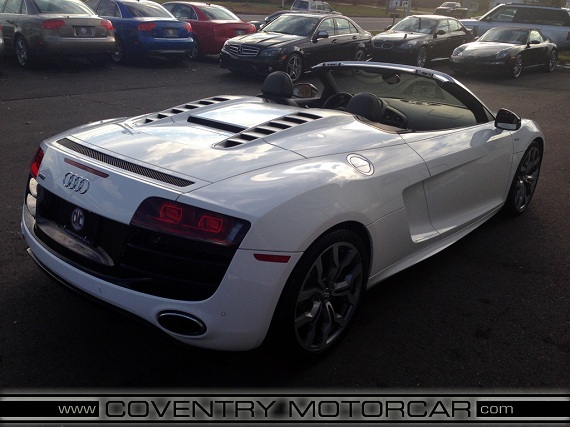 With a 525hp V10 this exotic supercar won’t dissapoint while coupled to Audi’s R-Tronic dual clutch transmission. 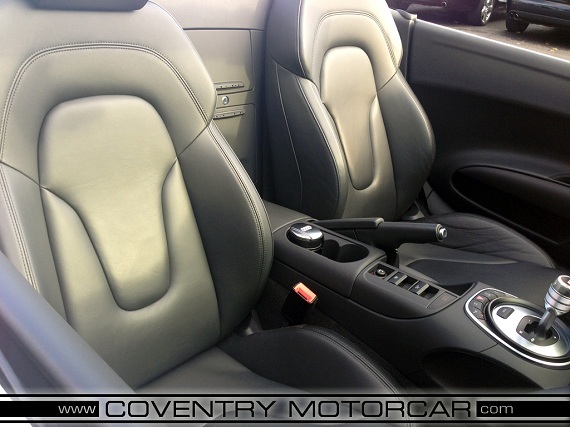 The previous owner spec’d this vehicle with a few nice upgrades over the stock R8, these include Premium Leather, Carbon Sigma Mirrors and Carbon Sigma Door Sills. Bidders must have at least 50 feedbacks to bid on this item, and no negatives for non-payment. We will cancel bids that do not meet this criteria, hoverver if you are interested in this vehicle and don’t meet the criteria listed please contact us. CURB WEIGHT – 3726 lbs. CARGO CAPACITY, ALL SEATS IN PLACE – 3.5 cu.ft. MAXIMUM CARGO CAPACITY – 3.5 cu.ft. I’ll save you the quick price check on this car; were you to pull up to the dealership and order this car new, price starts at $174,000 without options, taxes or fees. That sure sounds like a lot, but figure it is the best part of $75,000 less than the very similar Lamborghini Gallardo 560-4 Spyder. Really then, this is a cut-rate exotic. 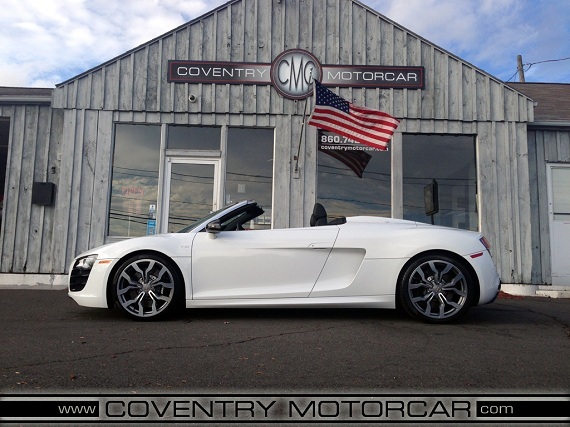 With the top down, either engine is impressive sounding but the V10 is the one I’d want behind my shoulders, howling away as I raced up the tachometer. 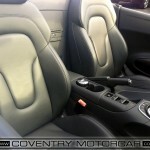 The car on offer today is effectively brand new, with a scant 7,600 miles covered over the last two years. 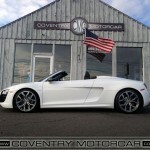 As seems to be the case with most of these R8s, they aren’t losing value very quickly and are in general very well cared for as this car appears to be. The sweet spot for these cars seems to hover between $130,000 and $140,000, so I would expect the reserve is probably set fairly close to there. 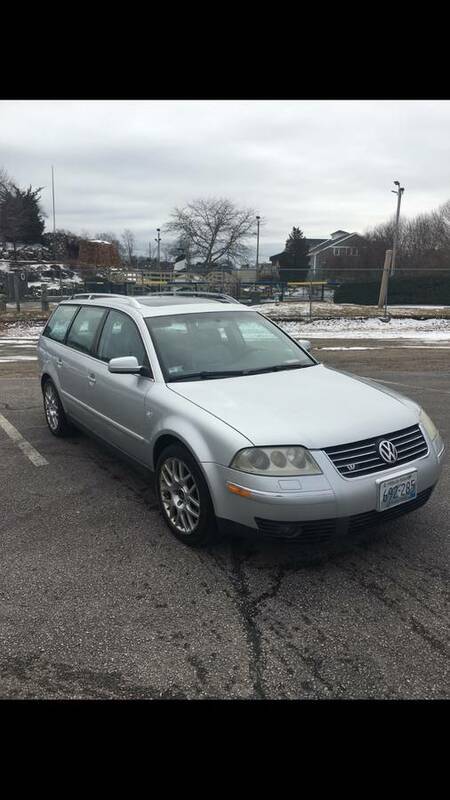 With a little over two days to go, bidding on this model has been strong but remains about $10,000 shy of the bottom of that market with the reserve still on. At that price, while it’s out of range of most enthusiasts who read this it is pretty incredible value for a basically new supercar.